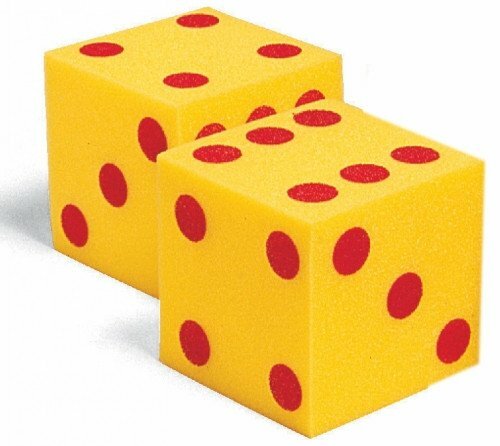 These easy-to-handle soft dot dice lend themselves to number games, probability experiments, and other key maths concepts like number sense, counting, addition, subtraction and much more maths activities. Set of 2. Each die measures 125mm square.